Our system allows you to have a reliable test kit with enough supplies to do up to 50 tests for a minuscule investment. 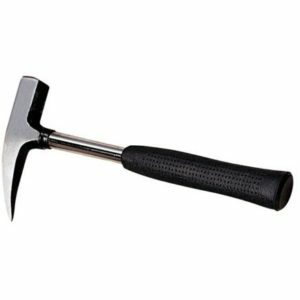 Nothing like this has ever been on the market and prospectors have dreamed of being able to stop and make a quick test and within 60 minutes determine if there is gold in the ore. Imagine being able to make a test for a buck, right on site! This way, You already have a good idea of the gold content. There are a couple of test kits on the market today for home use. You must be very careful using them and they are expensive -sometimes as much as $150 for a few tests. Our system allows you to have a reliable test kit with enough supplies to do up to 50 tests for a minuscule investment. You’ll spend more for a nice dinner with the wife! 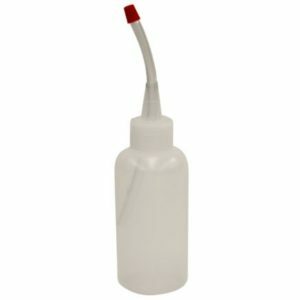 We get you started to 50 tests and if you need a refill, not a problem because we have very inexpensive refills for those of you are doing a serious amount of prospecting. Please take the time to click on the test link at the top of the page and see an actual test being done with this remarkable new system. We probably have driven by and walked over ore zones when we were out hunting, or rock hounding or even just hiking. Who knows? These areas could be very rich in gold. Before now, we had no feasible, quick, affordable way to determine if that pretty looking rock or ore zone actually contained gold. Why, I can almost smell that gold dust just begging me to set it free. Finding out the hard way is now all in the past. Due to a special space age technology and some extensive lab experiments, we’ve successfully developed a very inexpensive and simple field test to determine if there is gold present. 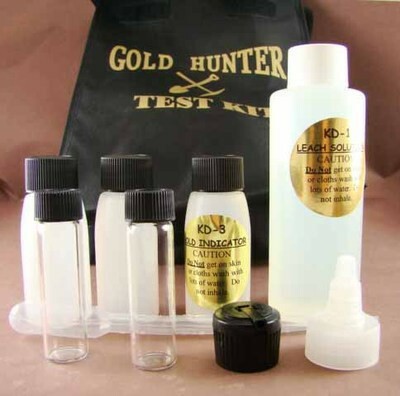 “The Gold Hunter” kit that you now have can perform up to 50 field tests for about a buck a test. One very important advantage with this field test is that you can inexpensively perform several tests on an ore zone and get a rough estimate of the size of the gold bearing zone. 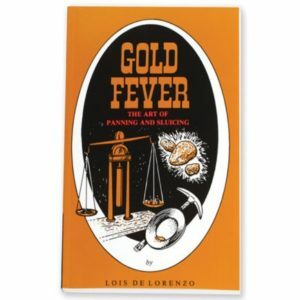 A second advantage is that you can perform a field test right at the ore zone and determine if gold is present in about 60 minutes or less. THEN, if the situation calls for it, you can send a sample for a fire assay. Follow the directions carefully and handle the liquids with caution. The test liquids are not dangerous or toxic but use the same cautions that you would with ordinary household products. As with all non-consumable products, do not to swallow or get any of the liquids in your eyes. HOW TO USE THE GOLD TEST/RECOVERY KIT. Take any small crushed ore sample and add KD-1, let set for one hour or so. Siphon off a drop and place on a piece of tissue paper. Add a drop of KD-3 to the leach spot and if the spot turns purple, you have gold! 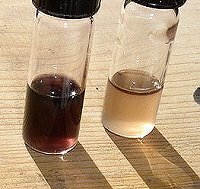 The darker the purple, the higher the amount of gold in the sample. What’s in the Gold Hunter test kit? Sorry we can not ship these into Canada!!! 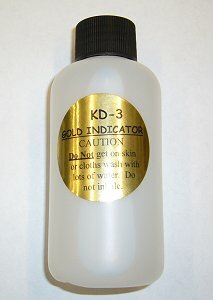 Gold Hunter KD-3 Indicator Solution 4 oz. 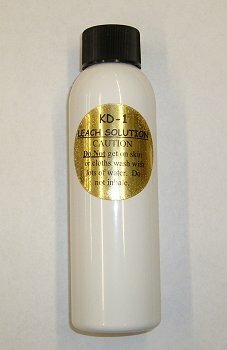 Gold Hunter KD-1 Leach Solution 4 oz.